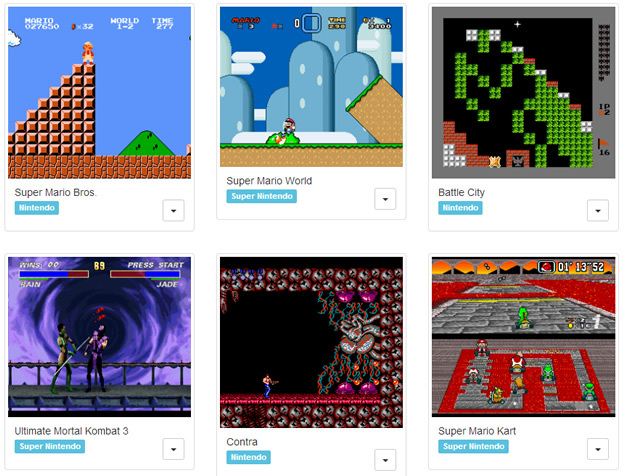 サイト：NESbox – play NES, SNES, SEGA games online! Copyright © Eight. All Rights Reserved.